But Kuhn also argued that all paradigms can be disrupted. And, when they are, the previous paradigm collapses. Sociologist Daniel Bell called this the “end of ideology.” This means when an old paradigm has lost its explanatory and prescriptive value, a new one will naturally supplant and displace it. In a way, policy makers here have been attempting the same since the country came into being, by revising and challenge each five-year plan. Of late, this can be seen in the midterm review of the 11th Malaysia Plan. One can also include the Bumiputera Empowerment Congress in September. When Najib Abdul Razak took over from Abdullah in 2009, he created 1MDB to borrow heavily with the financial guarantees of the government to make a success out of Bandar Malaysia. By building it in an already congested section of the city, Najib was crowding out other good investments and making them more costly. 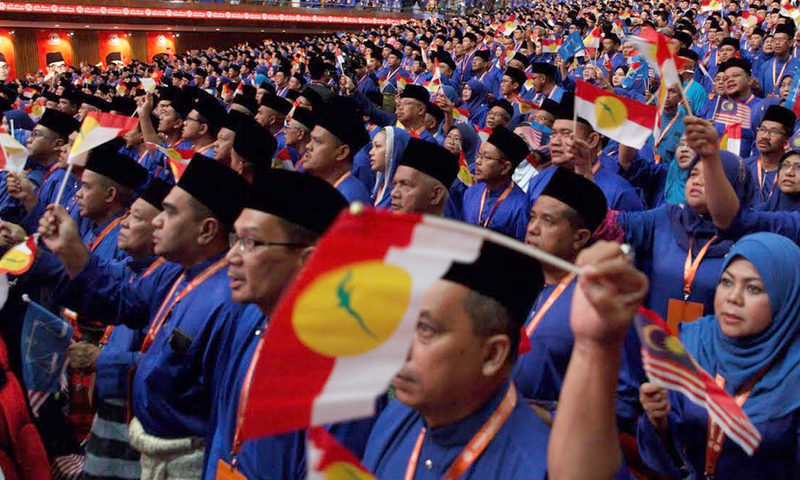 Then Umno resorted to importing cheap labour into Malaysia to keep wages down. Malays were the first to be affected. But Umno couldn’t have cared less, and allowed more and cheaper labour to swarm in, depriving Malays of the right to enjoy liveable wages. The fact is this though: neither the administrations of Badawi, with his “fourth-floor boys”, or Najib, with his “kitchen cabinet”, knew how to protect the Malays. If they did, several oddities would not have pervaded in the system from top to bottom. Indeed, if PNB did not offer yields at above market rate, the elites of Umno would have parked their cash elsewhere, even if such a move would destroy the fund’s financial liquidity. The modus operandi of these investors was “me first”, and the rest of Malays last. And when the goal cannot be reached, Malays assume others are sticking a knife in their corporate portfolios, when in fact it is Umno cheating them, bringing to mind the Malay saying, “Harapkan pagar, pagar makan padi”. Umno embodied the worst form of this, which is why Malaysia devolved into a kleptocracy, before Pakatan Harapan managed to stop the rot. Posted in 1MDB Financial Scandal, Corruption, FELDA, Governance, Kleptocracy, Leadership, Malaysia, Malaysiakini, management, MARA, Najib Razak, New Economic Policy, Pakatan Harapan, Parti Pribumi Bersatu Malaysia, Public Accountability, Sarawak Report, UMNO. Few international bankers can claim to have learnt their deal-making skills during a genocide. But Bun Yin, chief executive of Malaysian-owned CIMB Cambodia, is not your average banker – and his homeland is no normal financial market. Yin, 62, is a veteran of Phnom Penh’s fast-developing banking sector, a genial man nearing the end of a 37-year career that neatly tracks Cambodia’s recovery from the terror of the Pol Pot years. The only Cambodian to run an international bank. Yin is regarded by peers, competitors and staff as a pioneer of modern Cambodian banking, a tribute he modestly waves away. As for CIMB Cambodia, Yin tells Asiamoney that he is “quite pleased” with how business has developed since 2010, when he first joined from Campu Bank, and since 2015 when he took over as CIMB Bank’s Chief Executive. CIMB Cambodia’s net profit rose 23% to $7.8 million in 2017, of which 44% was derived from commercial banking; the bank expects pre-tax profit for 2018 to reach $14 million, up about 40% from the previous year’s figure of $10.1 million. Yin’s family, too, seems to be thriving, and is influential in Phnom Penh. An adult son and daughter have their own businesses, while another US-educated son runs one of Cambodia’s leading law firms and is an authority on the country’s banking code. Though the bank is part of Malaysia’s CIMB Group, all of the 340 staff working across 14 branches and business centres are Cambodian, with an average age under 30. That youthfulness reflects the country generally because so few of Cambodia’s older generation survived the Pol Pot era. Yin’s talents, such as his education and a capacity for foreign languages, were considered a death sentence under the Khmer Rouge. CIMB Cambodia has financed a range of local and foreign companies in construction, engineering and commodities. Some of Cambodia’s biggest companies bank with CIMB. Yin has known some of them since their early days: when he worked at Campu; he provided some of these then-small and medium-sized enterprises with their first loans. “There are many companies in Cambodia, in trading, importing and construction, who started with me when they were small and now they have become big companies,” Yin says. “When I came to join CIMB, all these clients supported me.” Cambodia’s banks have coined it during two decades where average annual growth has been 7.6%, the world’s sixth-fastest-growing economy, according to the World Bank. Cambodia’s biggest domestic bank Acleda, which is part-owned by Japan’s Sumitomo Mitsui Bank Corp, reported taxed profit of $91.68 million in calendar 2017. The number two bank, Canadia, which has close ties to the government, earned a net profit of $72 million in 2017. The IMF gives a qualified forecast that the good times will continue, although the European Union has warned that Cambodia could lose its $6 billion-a-year privileged trading access to the bloc if the country’s autocratic strongman Hun Sen, Asia’s longest-serving leader and a former Khmer Rouge communist commander, doesn’t address growing human rights concerns. “Cambodia’s economic outlook is positive, although there are downside risks,” the IMF noted in a recent statement, highlighting macro-financial risks and governance issues. 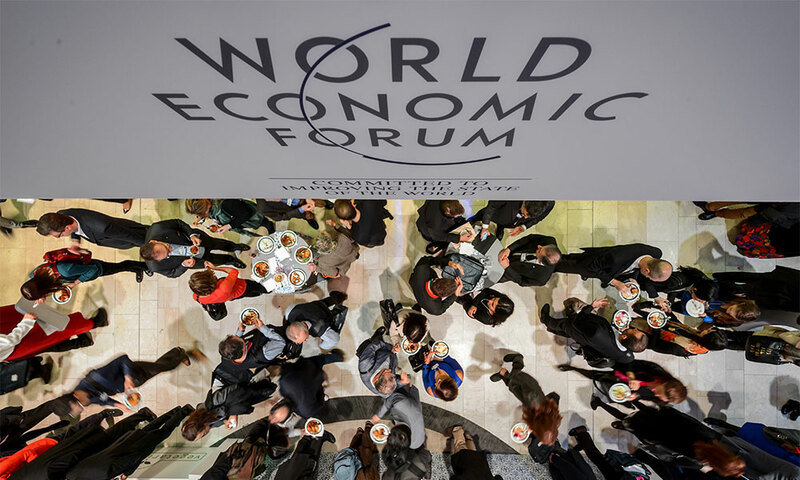 “Bank credit, increasingly concentrated in the real estate and construction sectors, is expected to grow around 20% in 2018,” it says, adding that “concerns about credit quality, external funding, increasing concentration in the real estate sector and unregulated lending by real estate developers and high credit growth and growing systemic importance of microfinance institutions continue to pose risks to financial and macroeconomic stability.” While CIMB Cambodia has seen strong growth in consumer lending (up 30% year-on-year as of the end of September 2018) and commercial lending (up 35%), its non-performing loan ratio has fallen from 0.27% to 0.19% in the same period and compares with an industry average of 2.4%, according to the bank’s figures. EXCHANGE SQUARE lies at the heart of Phnom Penh’s emerging financial district, overlooking one of the city’s best parks. Construction began in September 2013, with completion by end of 2016. From CIMB’s office high in the Hong Kong-built Exchange Square tower in Phnom Penh, it’s easy to see evidence of the boom. Cambodia’s sprawling riverine capital reveals new construction in all directions. A decade ago, it took barely 15 minutes to drive the 10 kilometres from Phnom Penh’s airport to downtown; now it can take more than an hour in gridlocked traffic. Phnom Penh has become an apprentice Bangkok as Cambodians have leapt enthusiastically from Lenin to LinkedIn. Billions of dollars of Western aid and, more recently, state-directed financing from China, have helped. “Cambodia has changed a lot from where we were,” Yin says. Flashback to the ‘killing fields’ madness between 1975 and 1979: the Khmer Rouge seized control of Cambodia in the regional power vacuum at the end of the war in neighbouring Vietnam. Yin was in his late teens, recently married and with hopes of a banking career. “To be a banker was my inspiration since my school time,” he says. But in Pol Pot’s ‘new society,’ banking, finance, indeed all business was abolished, and money too. The central bank was looted and then symbolically blown up as redundant. Schools and colleges, factories and industry were shut down. The National Bank of Cambodia was symbolically destroyed by the Khmer Rouge after it abolished money. Private property was seized, and agriculture collectivized. Borders were closed to seal off Cambodia from foreign ‘cultural pollution.’ Entire cities were depopulated as millions of urban ‘parasites’ were marched to the countryside for ‘purification’. Yin was one of them. This was the dystopia of Pol Pot’s ‘Year zero’. Yin was one of those at risk: he was educated and from a relatively well-to-do family in Phnom Penh, with some ethnic Chinese ancestry. His family owned a Volkswagen car, a luxury at that time. His wife taught French and Yin also spoke the language of Indochina’s former colonial rulers, as was mandatory at school. In early 1976, the Khmer Rouge came for him. Yin’s crime was that he spoke French, and he was thus condemned as an intellectual. Like millions of his countrymen, Yin was marched to the rice fields outside Kratie in the remote north east of Cambodia, about 300 kilometres from Phnom Penh. He toiled there for two years, pulling rice and cutting bamboo, sometimes working beside the remains of those who had died from exhaustion, malnutrition or a cadre’s bludgeoning. Like millions of his countrymen, Yin was marched to the rice fields outside Kratie in the remote north east of Cambodia, about 300 kilometres from Phnom Penh. He toild there for two years, pulling rice and cutting bamboo, sometimes working beside the remains of those who had died from exhaustion, malnutrition or a cadre’s bludgeoning. After Vietnam finally overthrew the Khmer Rouge in 1979, Yin recovered from his ordeal in his mother’s home village for a year before returning to Phnom Penh to look for a job. But many in his wider family were not so fortunate. An estimated two million Cambodians, or a quarter of the population, died during one of history’s most gruesome genocide. Four decades on, Yin’s lingering memory of his time in Kratie is of the unbearable bugs in the rice fields there. He had noticed local peasants smoked a tobacco that kept insects away, so he started smoking too. “The tobacco became a very important commodity,” he recalls. Field work would begin at 4am, but Yin would rise earlier to tend a secret tobacco patch. Trading the cheroots with Khmer Rouge cadres helped save his life. Yin remembers Cambodia’s riel banknotes re-appearing around 1980, when the central bank had to virtually give them away, such was the lack of confidence in the old currency. Field work would begin at 4am, but Yin would rise earlier to tend a secret tobacco patch. Trading the cheroots with Khmer Rouge cadres helped save his life. “Three times they were going to kill me,” he says, “and three times I survived. I gave tobacco to others in the field in order to gain friendship with them. With that generosity, I managed to have many friends who were helping me when I had trouble.” When Vietnam ousted the Khmer Rouge, it replaced Cambodia’s Mao-inspired autarky with Vietnam’s Soviet model. The central bank was rebuilt from scratch in 1979. Yin started his career in an arm of the bank in 1981. His first job in banking started in 1981 under the communist systems of the Phnom Penh Municipality Bank, an arm of the central National Bank of Cambodia which had been re-opened only 18 months earlier. The current governor of the central bank, Chea Chanto, was Yin’s boss at the municipal bank. From 1984 to 1987, the central bank sent him to study at the ministry of finance’s faculty of finance, accounting and banking. The UN administration ushered in a boom for Cambodia. That legacy remains evident today: the dollar is still preferred over the riel, despite repeated entreaties by the authorities to favour the local currency. Awash with foreigners and their aid dollars, the country’s first private banks opened in the run-up to the UN’s arrival. Malaysia had been a signatory to the 1991 peace accord and, at Kuala Lumpur’s urging, Teh Hong Piow’s Public Bank began Campu Bank in Phnom Penh in 1992, among the first foreign banks to enter the market. Through the 1980s, Vietnam-backed Cambodia was in a civil war with Khmer Rouge guerrillas and remained Hanoi’s client state until 1991 when an international peace agreement installed the United Nations as Cambodia’s government ahead of democratic elections in 1993. The new banks were desperate for competent local staff; in the absence of a conventional banking sector, the central bank was an obvious place to look. Yin was hired in Public Bank’s first intake, joining as a credit officer and steadily rising through the ranks to become deputy general manager. In 2010, he was headhunted by CIMB. Says Razak: “Watching him thrive today as a banker shows how we should never give up hope.” So what makes a good banker in Cambodia, according to Yin? He says his years in the rice fields taught him a valuable lesson, one that saved his life then and would make his career. He says his years in the rice fields taught him a valuable lesson, one that saved his life then and would make his career. “I learned my principle that everything must be two ways,” he says. “When you help people, people will help you back. It’s good to be friendly, for mutual benefit. That builds a trust, and that has always served me well in my career, even up to today, after 37 years as a banker. Four decades later, the Khmer Rouge still casts a shadow over Cambodia’s emergence to normality. The day after Asiamoney meets Yin, Phnom Penh is in a reflective state; two senior Khmer Rouge leaders, Pol Pot’s deputy Nuon Chea and Cambodia’s former head of state Khieu Samphan, are finally convicted of genocide. Posted in Banking, Character and Integrity, Finance, Leadership, management. 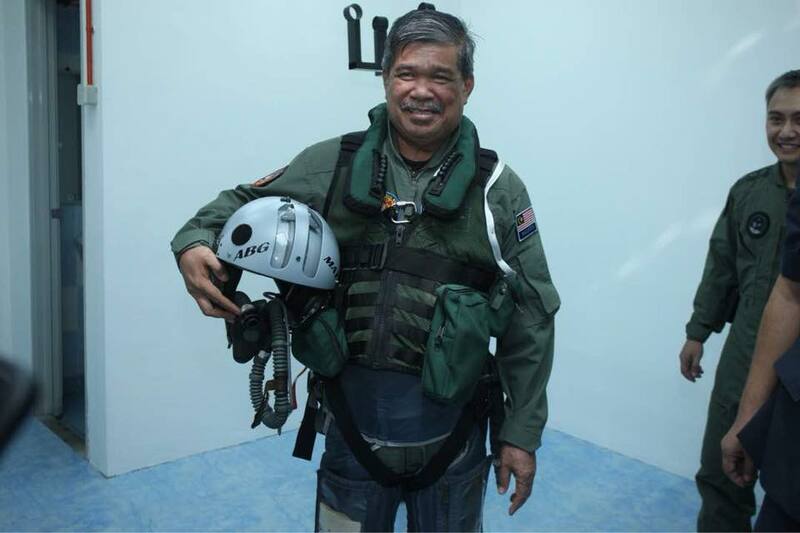 COMMENT | It is odd that former premier Najib Razak has reportedly called Defence Minister Mohamad Sabu a “joker,” who talks about “fish curry” while on board a warship. Having lost the 14th general election (GE14) badly on May 9 and is now caught in a legal imbroglio over 1MDB and potentially many “mini 1MDBs,” the last thing Najib wants to be doing is to cast the first proverbial stone in a glass house. Imagine the shards of glass that will come crashing down. In fact, the cracks are already there to see. The Defence Ministry has been helmed twice by Najib. No one has had that privilege. Not “King Ghaz,” the late Ghazali Shafie, who is known as a foreign policy maestro. 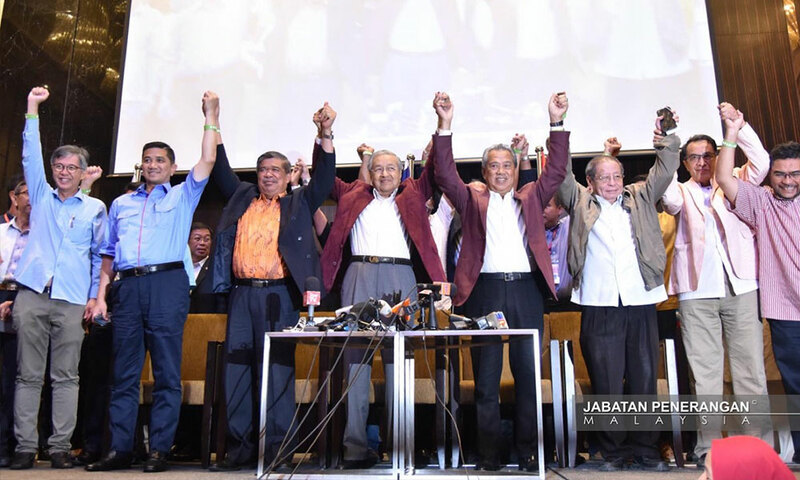 Not even Dr Mahathir Mohamad, the Seventh Prime Minister, who is known to take the bulls by the horns; as he did when he ripped UMNO and PAS apart in GE-14. A double stint of Najib, therefore, should have allowed the Defence Ministry to stay clear from any unfortunate controversial issues. Yet, neither tenure did, despite a combined service of some 14 years clocked by Najib. In fact, when one is in the military barracks, there are jokes galore about the ineptness of Najib but potentially Hishammuddin Hussein too, his cousin, who too donned the mantle of Defence Minister. Wasn’t the latter who tweeted that the terrorists in Lahad Datu were clad in “slippers” and “sarongs,” and not to be deemed a threat? Yet precisely a day later the terrorists went on a rampage, resulting in the first armed invasion of Malaysia since the end of Konfrontasi in 1965. Najib and Hisham, for the lack of better word, appeared to have muck things up when they were at the top of the food chain. If the joke is on Mat Sabu, so far still a well-regarded Defence Minister, Najib has to be mindful of his legacy both as a Defence and Prime Minister. They reek of indolence (the lack of oversight) and insolence insofar as basic supervision is needed. Indeed, what the ministry faces now is a litany of issues that remain unresolved. Be it the French submarine Scorpene scandal, or the plea of Shaariibuu Setev that the murder case of his daughter, Altantuya, be reinstated (for a thorough reinvestigation), the echoes from the past seem unrelenting. If one cares to listen, the cancer of corruption has seeped deepest into the marrows of the ministry. A tile at a military hospital, for example, can allegedly come at a quote of RM13,000, according to reliable sources. Drugs and pharmaceuticals that are supplied to the hospital are allegedly 300 percent more expensive than the regular tender. If the invoices of these items are compared side by side with other genuine tenders, it would expose the scams and more shenanigans that have manifested in cooking the books. The best services at such hospitals go the military supremos and top guns, and not the rank and file, who bore the scars of their service. Indeed, contracts and tenders that are non-competitive have given to the same company over and over. For example, when a tender requires eight items to be scrutinized or supplied, those companies with close political connections to the previous regime continue to win the bids time and again, even though they offer nine of 10 exhibits, thus inflating the cost and breaching the terms of the tender. The legacy of Najib appears to be anything but spotless. Thus Mat Sabu is right that Najib has tried to “hit him below the belt” by choosing to raise the issue outside of the Parliament. If Najib wants to critique the Defence Ministry, an institution that can be redeemed by Amanah, he better find a stronger excuse than hurling abuse at Sabu. Posted in Character and Integrity, Corruption, Defence-Security, Democracy, Foriegn Affairs, GE-14 Malaysian General Election, Geo-Politics, Leadership, Malaysia, Malaysiakini, management, Media, Najib Razak, Pakatan Harapan, Politics, Public Accountability, Public Policy, Sabah and Sarawak, Tribalism, Trumpianism, Tun Dr. Mahathir Mohamad, Vision 2020. QUESTION TIME | Can members of the public, instead of just the connected bigwigs, get a slice of the corporate cake, if all or part of Khazanah Nasional Bhd’s realisable value of about RM160 billion at the end of last year is disposed of? This is about 57 percent of total assets under national unit trust management company Permodalan Nasional Bhd or PNB with RM280 billion of assets managed as at end 2017. The unequivocal answer is “yes”, a unit trust scheme can be easily devised for Khazanah’s assets and you and I and millions of other Malaysians could become beneficiaries – provided the new Pakatan Harapan government under Dr Mahathir Mohamad shunts Malaysia Inc aside in favour of a partnership with the public. It really can be done and it will earn plenty of credit for Harapan.. When Prime Minister Mahathir accused Khazanah Nasional of deviating from its original objective of helping the bumiputera, what did he mean? Was he confusing this with Permodalan Nasional Bhd which was set up specifically to increase and retain bumiputera participation in the corporate sector? “But along the way, Khazanah decided it should take all the shares for itself and if they are good shares well why not acquire the shares at the time of listing when the price of shares was very low and so they forget entirely about holding the shares for the bumiputera. They decided that they should be holding the shares forever as a part of the government companies owned by the government,” he said. Yes, under the previous government it was to divest some of its stakes in investments gradually, but not necessarily to bumiputera. Increasing the bumiputera stake in the corporate sector fell squarely upon the shoulders of PNB which was set up for that purpose. Its first chairperson, former Bank Negara Malaysia Governor the late Tun Ismail Ali, Mahathir’s brother-in-law, set up PNB in 1978 and came up with the structure of PNB and its unit trusts to increase and retain bumiputera corporate interests. Surely Mahathir knows that as he was Prime Minister and chairperson of PNB’s holding company from 1981 up to 2003 during his previous term. What is Mahathir’s game? And is the seeming pressure that appears to be put on Khazanah and its staff, alleging high salaries etc, an attempt to justify the selling of Khazanah’s investments to others? Is this fair on Khazanah executives who have done a pretty good job of transforming Khazanah after Abdullah Ahmad Badawi took over as Prime Minister in 2003 from Mahathir and instituted wide-ranging reforms to make it a professional organisation run according to strict rules of governance and accountability? Few who have followed Khazanah closely over the years will deny the tremendous improvement Khazanah has undergone since 2003 compared to the first 10 years of its existence after its establishment in 1993 during Mahathir’s previous tenure when it had been associated with some questionable investment decisions to bail out crony companies. In fact, Khazanah led the transformation of GLCs (government-linked companies) through various initiatives which included systematic strengthening of board and management, a system of key performance indicators and a series of rules for good corporate governance. If 1MDB had followed the measures instituted, it would not be where it is because its mismanagement and theft would have been discovered and exposed a long time ago. Khazanah’s investments include some of the largest companies on the stock market which have a respectable amount of management expertise with them. These are listed companies and salaries must be competitive with others to retain and build a good staff. Among key companies, four of whom are among the top 10 in terms of market value, are Axiata Group Berhad, CIMB Group Holdings Berhad, Tenaga Nasional Berhad, Telekom Malaysia Berhad, Malaysia Airports Holdings Berhad, IHH Healthcare Berhad and UEM Sunrise Berhad. If Mahathir wants to sell major stakes in these companies, perhaps to raise funds or perhaps to increase bumiputera participation, or perhaps to sell to favoured people, he must remember two things – there may not be enough bumiputera with the means to acquire these companies and as in the past, unscrupulous investors may sell down their stakes for profits or cut costs so much that businesses become unviable. There is another way to do it – spread the wealth around. PNB and Ismail Ali showed the way a long time ago – unit trusts. Put good investments into a unit trust and sell the units to the general public. Give them a better deal than current unit trusts which have exorbitant entry and exit fees and a high management fee to boot. With some RM160 billion under its management, just a 0.25 percent management fee and with no other charges, Khazanah can get RM400 million a year which should be more than enough to cover staff operating costs. The government gets RM160 billion or thereabouts if all investments are put into the unit trust, and the public gets to invest its excess funds in quality assets at zero entry and exit costs and a low management fee. But it has to be prepared to pay market costs for subsequent sale and purchases as with any other unit trust, which is fair. You could even allow EPF withdrawals for purchases. To keep it within reach for as many people as possible, cap the maximum amount of investments by anyone Malaysian at RM50,000, same as for PNB units. This could mean an investor base of probably at least 3.2 million people (160 billion divided by 50,000) and perhaps much more than that as many people can’t afford to invest RM50,000 in one go. You can set bumiputera allocation at 30 percent at least and allocate other parts of it to other disadvantaged communities. You can issue the units in stages. Khazanah’s track record has been pretty good and mimics quite closely the main index tracking of the Kuala Lumpur stock market. Its value, adjusted to accurately reflect performance, increased annually by 9.3 percent on a compounded basis between 2004 and 2016 which is very much in line with the FBM KLCI index growth of 9.4 percent over the same period. This also means that despite divesting the shares, the government will still have control over the companies through the unit trusts, and ensure that both their social as well as profitability roles are fulfilled. It actually is the road to greater corporate social responsibility. There you have it, a simple but revolutionary scheme, easily implemented, and shall we say, the most inclusive deal that anyone can come up with. Government-People Partnership (GPP) or Public People Partnership (PPP). This is the fifth in a series of six articles on Malaysia post GE14. 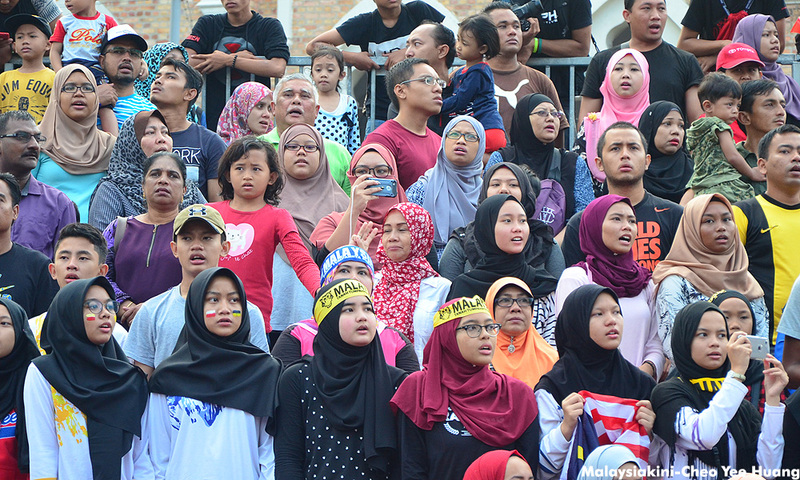 The next and final part: What Harapan should prioritise going forward. Part 2: Did Mahathir win the general election? Part 3: Do we really need a council of elders? Posted in business, Finance, Malaysia, Malaysiakini, management, Tun Dr. Mahathir Mohamad. 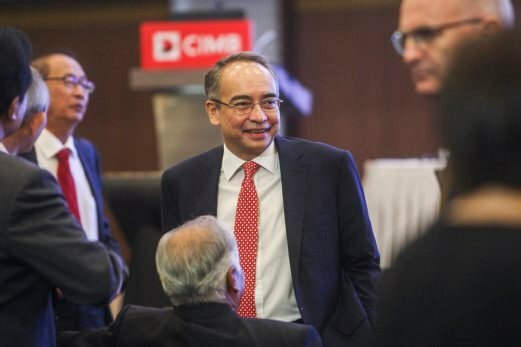 Nazir Razak ready to leave CIMB Group? When an Outstanding Banker like Nazir Razak decides to leave before his term of office ends, there’s bound to be speculation. In this particular case, the man who is at the center of this Star newspaper report happens to be the younger brother of former Malaysian Prime Minister Najib Razak. A Cambodian friend of mine who heads CIMB Bank operations (pic above) in Cambodia alerted me of this possibility a couple of days ago. My response was that he should not listen to rumours. Chairman Nazir is well known in the Kingdom where CIMB Bank operates a very successful and profitable network of bank branches. CIMB Group chairperson Nazir Razak will leave the banking group when his term ends next March, reported The Star today. The youngest brother of former Prime Minister Najib Razak has informed the CIMB Board of Directors that he will not seek re-election as chairperson, a post he has held since 2014. He has also served as CIMB chief executive officer (CEO) for 15 years. “He (Nazir) has told the board that he will leave and not seek re-election. The board is already searching for a successor,” said the source. Malaysiakini has contacted Nazir for his response. Speculation has been rife that Nazir could leave earlier than March. The source however said thus far, there has been no indication of him being “told to go”. “He has not been called in by the Council of Eminent Persons (CEP) or anyone else,” the source was reported as saying. The CEP is headed by former Finance Minister Daim Zainuddin, and was set up to advise the new Pakatan Harapan government on how to achieve its economic promises in 100 days as per its election manifesto. CEP is also looking into the performance of government-linked companies (GLCs) and reviewing the appointments of key executives. 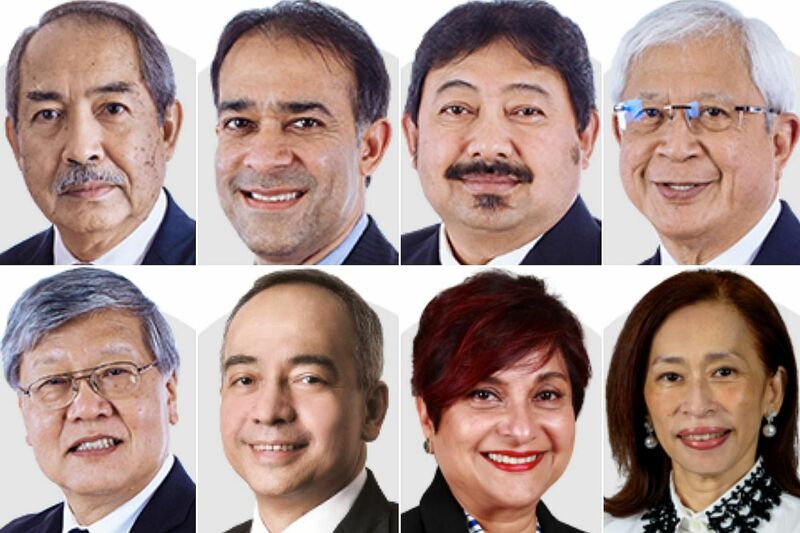 Several CEO at GLCs as well as government-linked investment companies (GLICs) have already vacated their positions following the change in government. Nazir is prepared to go earlier than the expiry of his term if he is told to do so, according to another source. Posted in ASEAN, business, Character and Integrity, Ethics, Finance, GE-14 Malaysian General Election, Governance, Malaysia, Malaysiakini, management, Meritocracy and Competence, Tun Dr. Mahathir Mohamad, www.thestar.com.my. COMMENT | The Malaysian Aviation Commission (Mavcom) has been making headlines for all the wrong reasons. 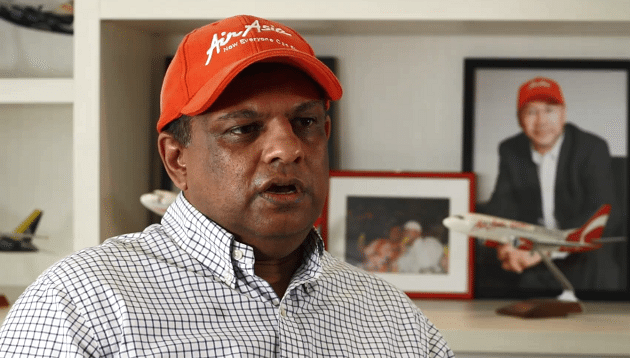 Just after the elections, AirAsia boss Tony Fernandes made a serious charge against the commission, questioning its integrity. Today, more than two weeks later, we have not been informed of the outcome of the investigation. 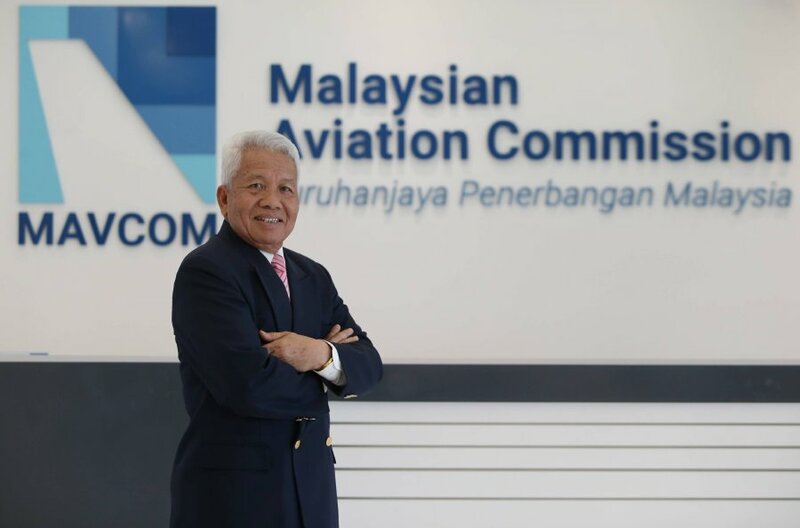 Instead, we are told that the salary of Mavcom’s Executive Chairperson General (Rtd) Abdullah Ahmad is a whopping RM85,000 – more than four times the salary of the Prime Minister. It is also pertinent to ask when the results of the probe will be made public. It is not rocket science. Fernandes says he has the evidence to prove it. Has Mavcom requested for it – or is it too embarrassed that the cat will now be let out of the bag? More importantly, is this kind of salary for the Mavcom executive chairperson justified? Who approved the salary? How did the board, in this instance the other commissioners, approve this? How did they conclude on the salary scale? What is the basis for such a humongous salary? Other commissioners have to answer to the taxpayers on how they arrived at their executive chairperson’s salary. Do they actually need an executive chairperson? Why not ask the CEO to report to the board? Nungsari Ahmad Radhi, Managing Director of Prokhas Sdn Bhd, a Ministry of Finance Inc. company. At this juncture, it is pertinent to explain how a traveler’s RM1 is spent. 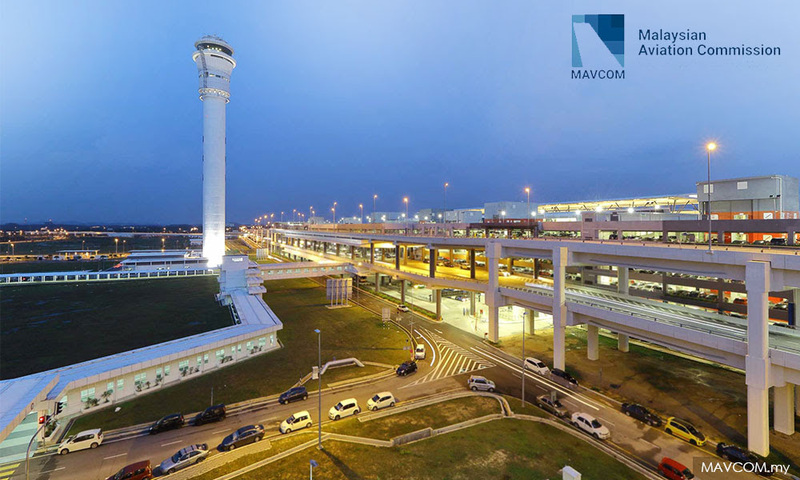 According to its latest available Annual Report on its website, from March 1 to Dec 31, 2016, Mavcom incurred staff costs of RM8.7 million. It further paid RM570,000 in Directors’ Fees. Mavcom had 11 board meetings during a 10-month period. Calculated loosely, each of the eight directors earned RM5,100 for attending each of the 11 meetings. The accounts also show that RM770,000 was spent on travel and accommodation. HRDF’s funds come from employers who have to contribute one percent of their monthly payroll. The money is supposed to be used for the training of their respective staff but in the past, HRDF was involved in dubious diploma courses from the UK. It also spent RM25,000 on an advertisement congratulating its then Minister Richard Riot on being conferred a ‘Datuk’ title! Taxpayers expect at least a semblance of practicality, pragmatism and realism when their hard-earned money is expended. People are willing to pay RM1 for peace of mind when they travel, but certainly not for fat cats to pay themselves high salaries. Similarly, employers expect their one percent levy to be used for training their own staff and not for directors to benefit at their expense. There’s a big task ahead for the new ministers to the review unrealistic salaries, allowances and perks to organisations under their purview. Mavcom and HRDF are just two examples. There are scores of other agencies and a review will help save the government millions of dollars. Let not history repeat itself. It was the negligence of the board that led to colossal losses in the Port Klang Authority and the Port Klang Free Zone scandals. Also, the government-appointed directors of the National Feedlot Corporation board were oblivious to the fact that monies meant for cattle farming were used to buy luxury condos. Posted in Character and Integrity, Ethics, Governance, Leadership, MACC, Malaysia, Malaysiakini, Malaysian Civil Service, management, Meritocracy and Competence, Public Accountability, Public Management.